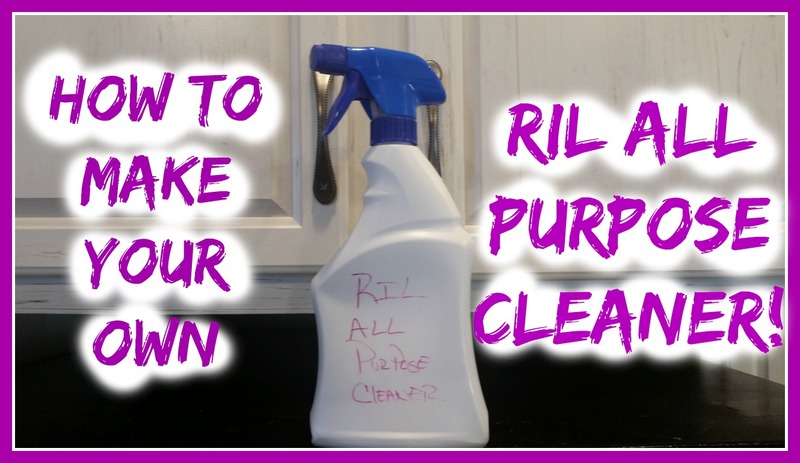 How to Make RIL All Purpose Cleaner! 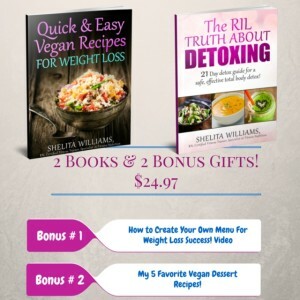 Taking my health and fitness journey to the next level, quite naturally I had to learn how to make my own natural products! This is one of them, it’s easy to make, it’s safe, and cleans well without introducing harmful toxic substances into your home! 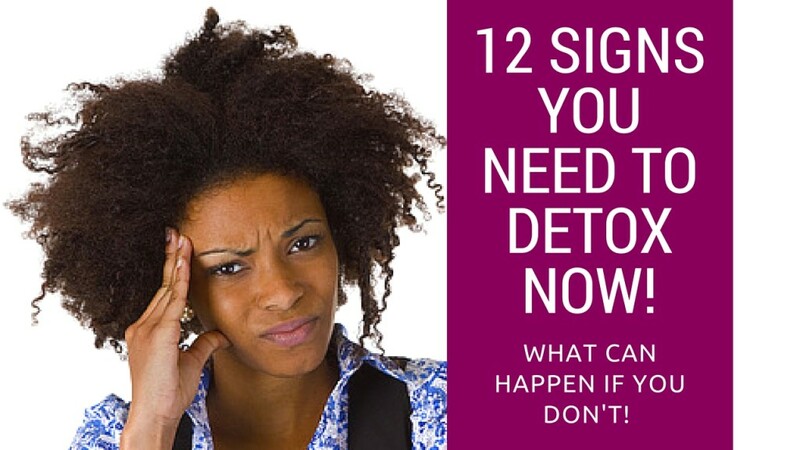 « Previous Post How to Make Iaso Detox Tea! Next Post » How to Make Raw Vegan Cashew Sour Cream!